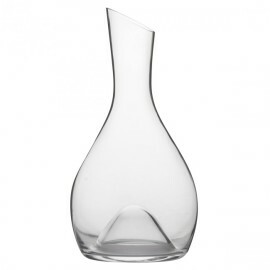 The NECTAR decanter adapts perfectly to the tasting of white, rosé and red wines. 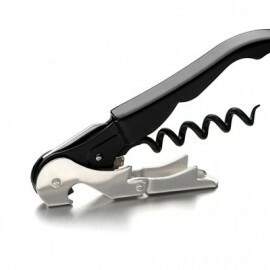 It has an ideal shape for ventilation of all types of wines and facilitates pouring. Perfectly sized to fit in an ice bucket if needed. The champagne flute Muse comes from a contemporary collection with elegant and feminine lines. 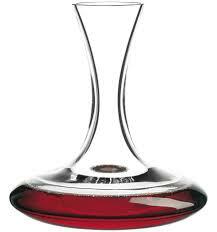 The flute is perfect for tasting with its tightened shape which concentrates the flavors. This collection is made of high quality lens which guarantees a high shining, a sound close to the crystal and exceptional impact resistance & scratch. A must have in all circumstance ! 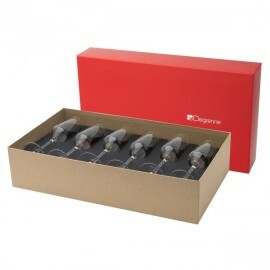 A box of 4 wine glasses Muse perfect for a gift ! 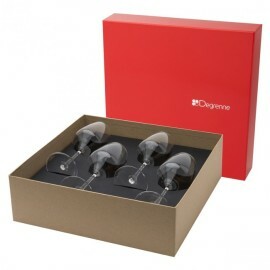 The glasses are packaged in a gift box Guy Degrenne. 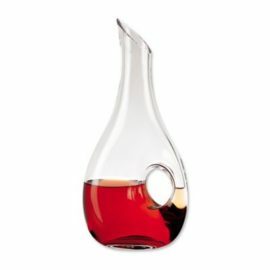 These glasses are suitable for red wine as well as white wines. 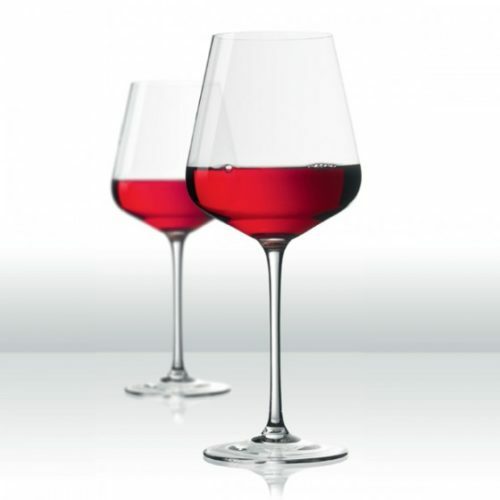 The glasses of the Muse collection are perfect for tasting with their tightened shape that concentrates flavors.